FINAL FANTASY XIV Online Passes 14 Million Players Worldwide As Fifth Anniversary Celebrations Begin! SQUARE ENIX® is proud to announce that the global community for FINAL FANTASY® XIV Online continues to expand, having passed more than 14 million registered* Warriors of Light as of today. The hit MMO reaches this milestone just as it also celebrates its fifth anniversary—four million new adventurers have journeyed to Eorzea® in the past year alone. 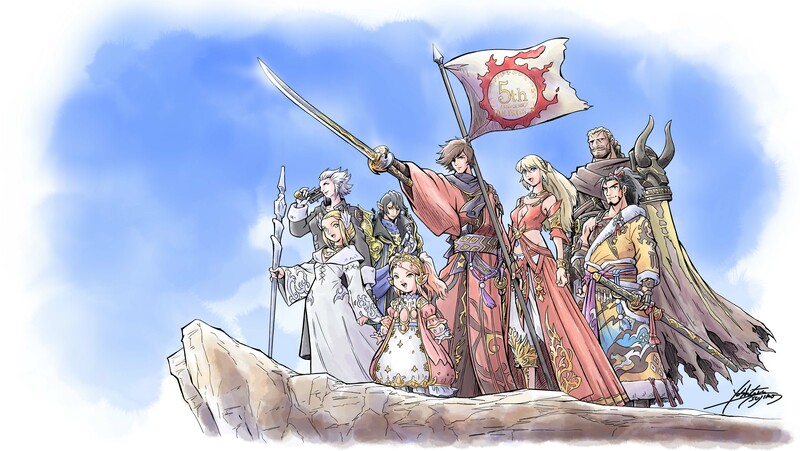 Celebrations for the fifth anniversary are currently taking place within FINAL FANTASY XIV Online: The Rising event is currently available in game and will continue until September 18. More information on the event can be found here.